VITAMINS AND MINERALS FOR RECOVERY! A supplement containing zinc, magnesium and vitamin B6. Magnesium contributes to normal muscle function, normal protein synthesis and to prevent fatigue. 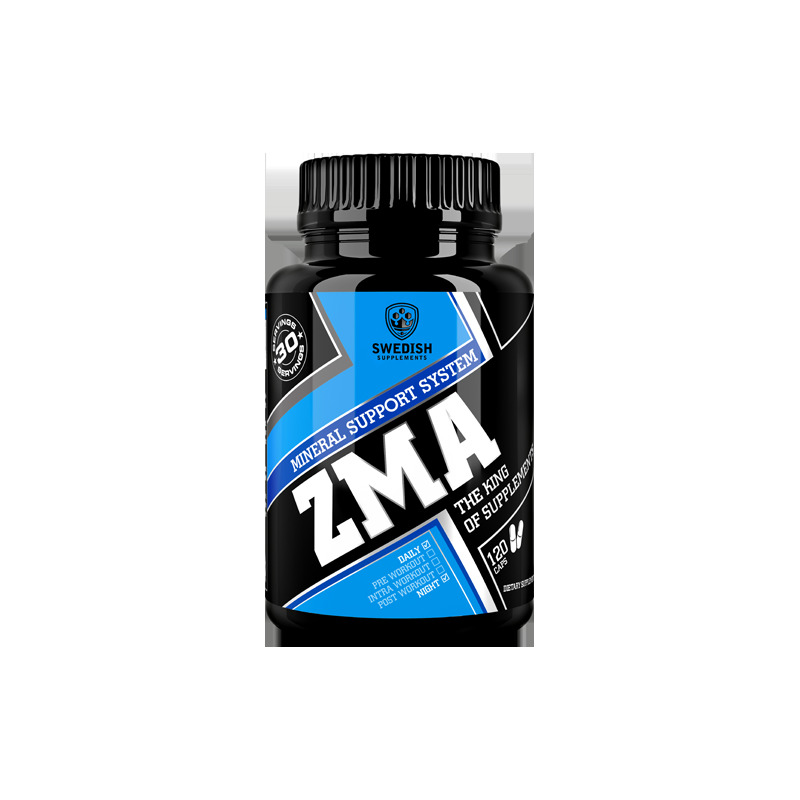 Zinc helps maintain normal testosterone levels in the blood and a normal function of the immune system. Zinc also helps to protect cells from oxidative stress. 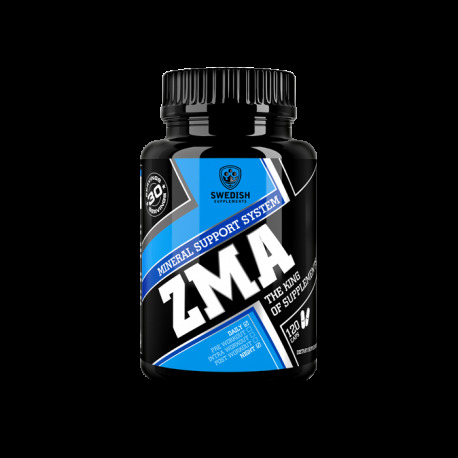 Thanks to these characteristics, ZMA is ideal for athletes and active people.